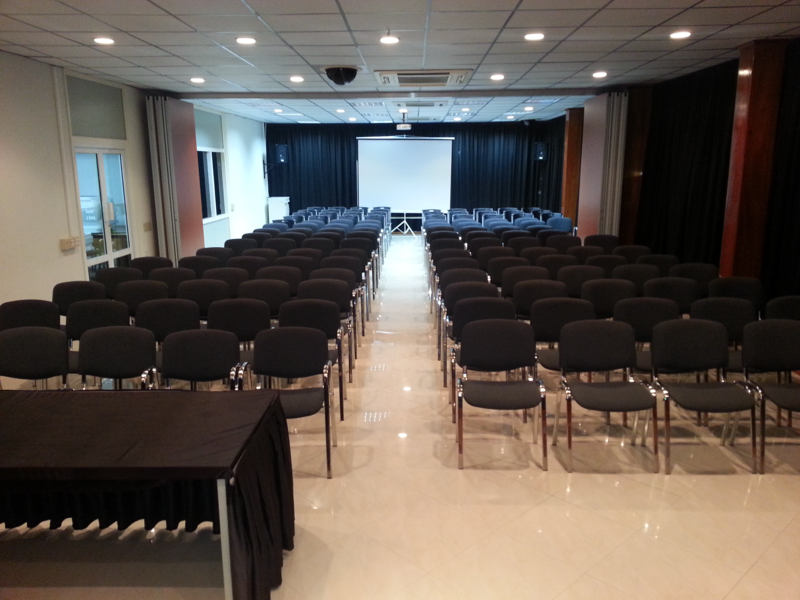 The Medical Scientific Institute has a Conference Centre that is ideal for hosting your meetings. Seating capacity is 120. If required, the hall can be divided in two, creating two spaces with 70 and 50 seats respectively. Click here for reservations or to request more information about our rates.